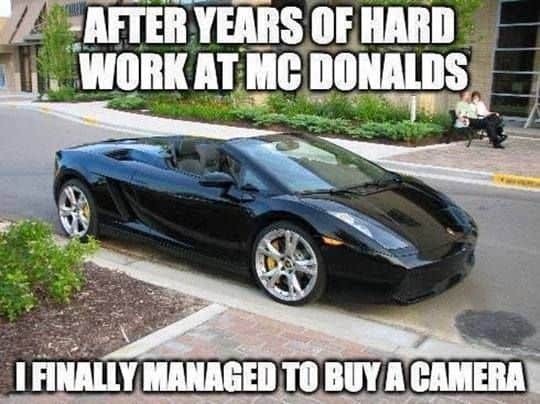 McDonald’s is so popular around the world right now that it became a way of life for most people. 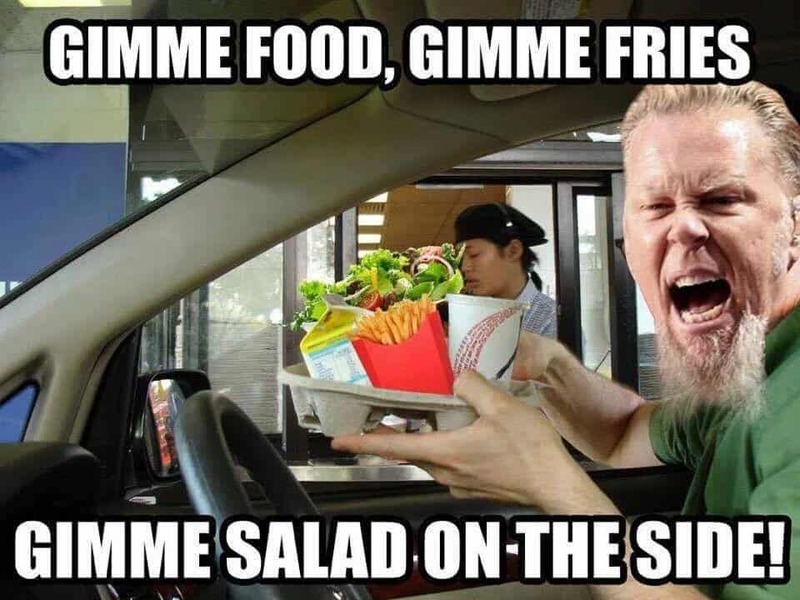 From fries to cheeseburgers, its famous menu just keeps on attracting more and more people every day. 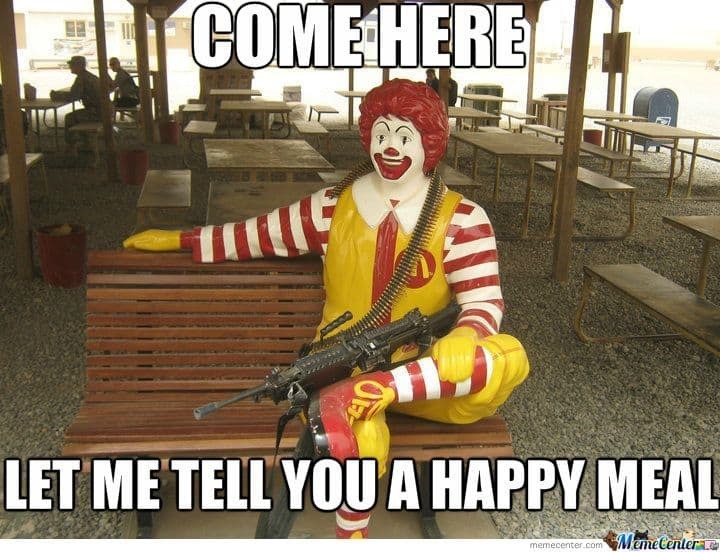 Its Happy Meals are also enticing more and more kids. 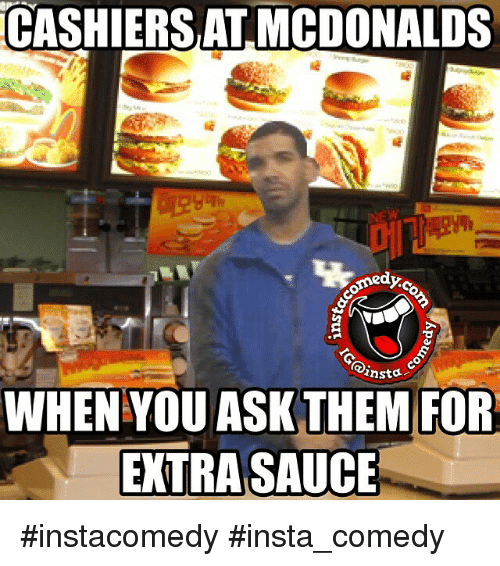 McDonald’s has taken over the internet and the world of memes, too. 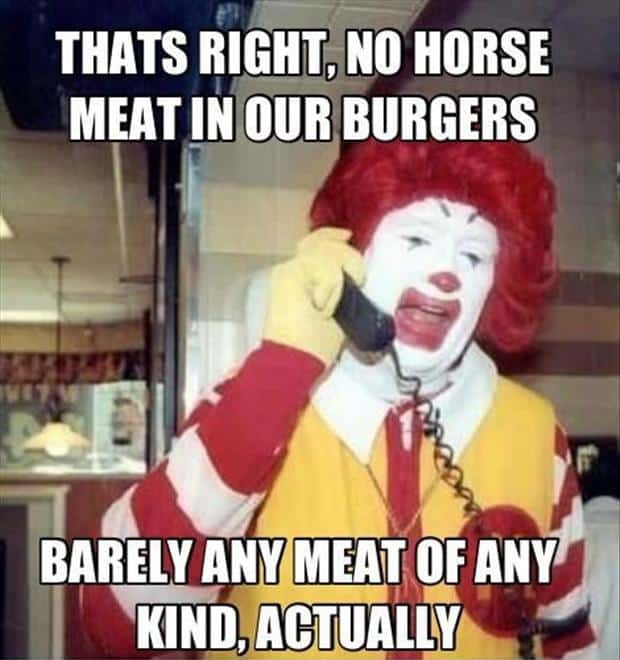 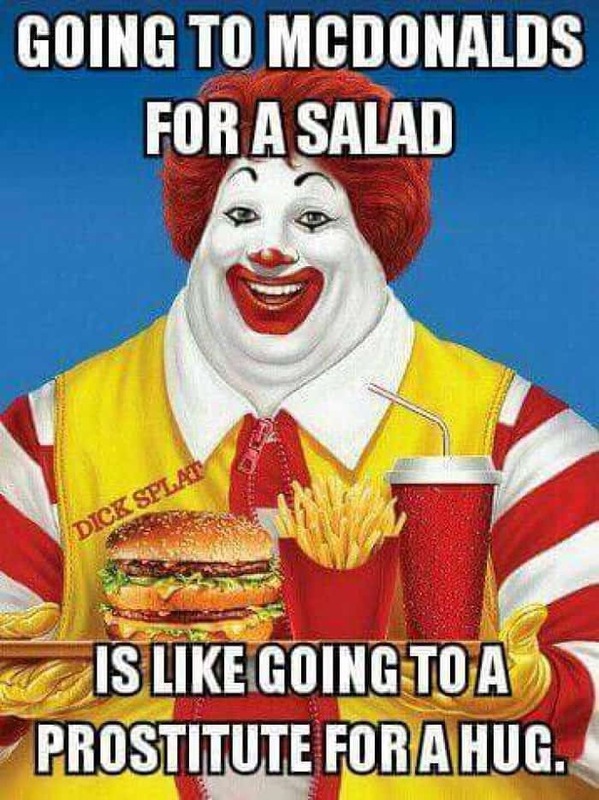 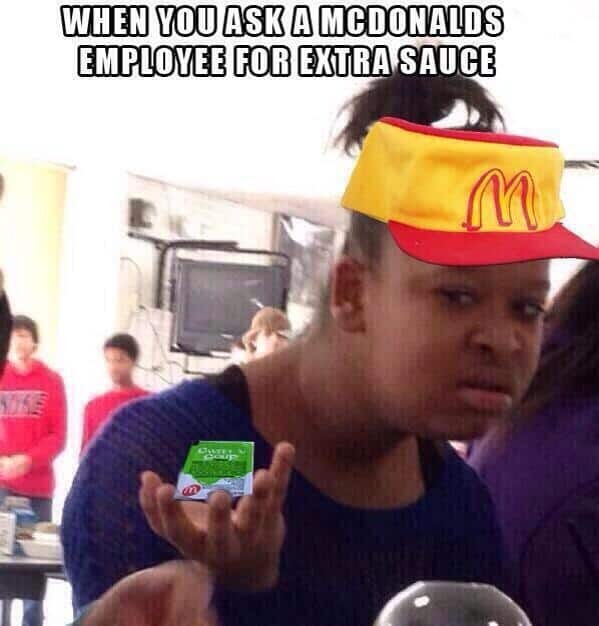 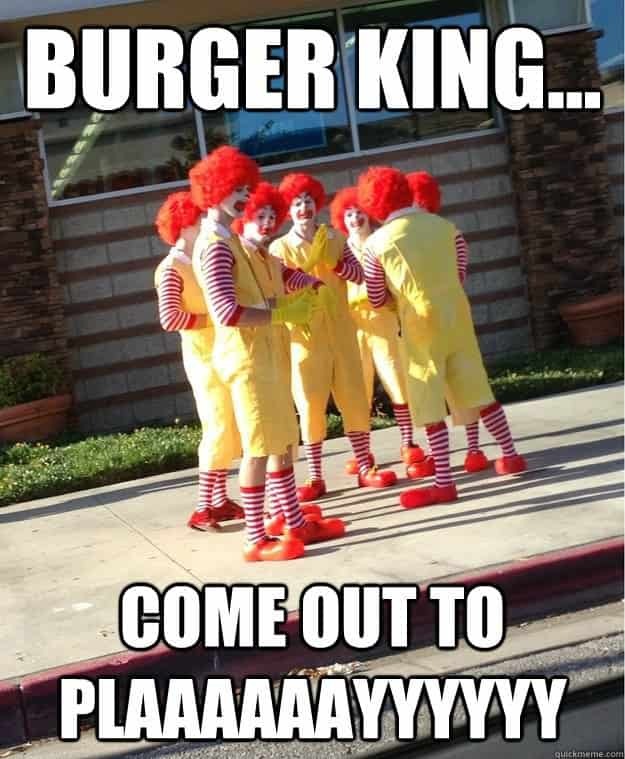 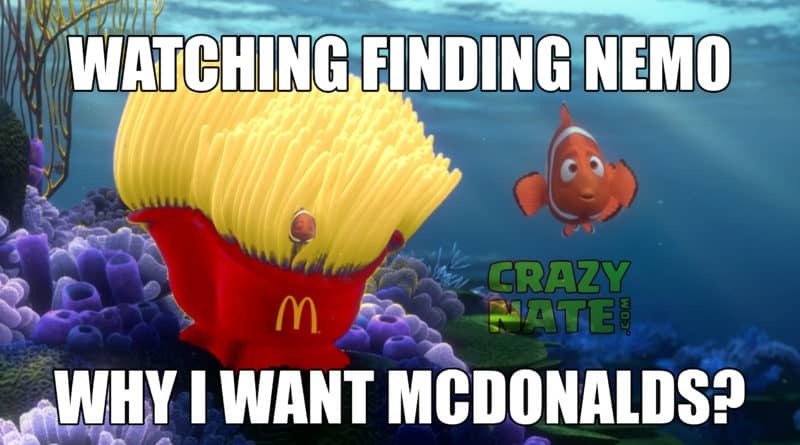 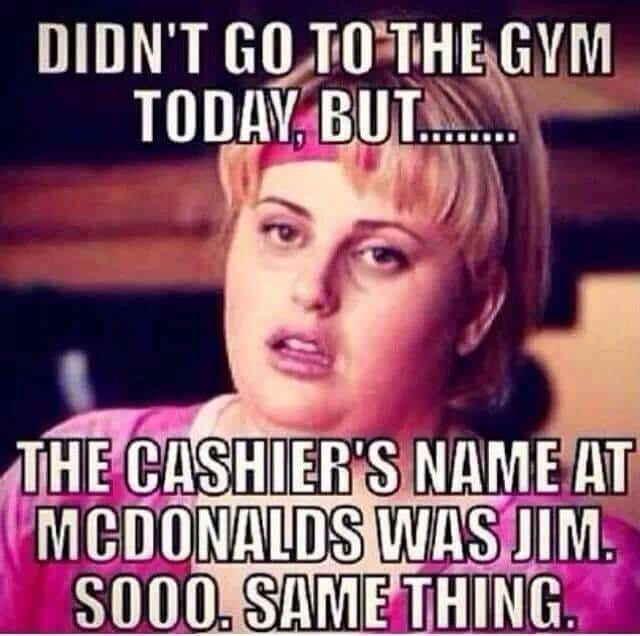 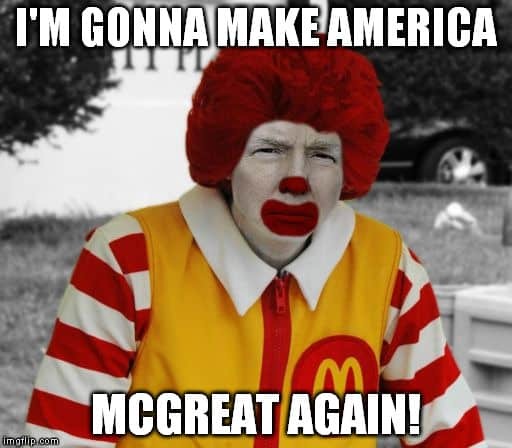 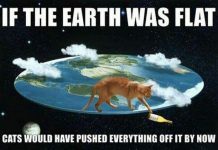 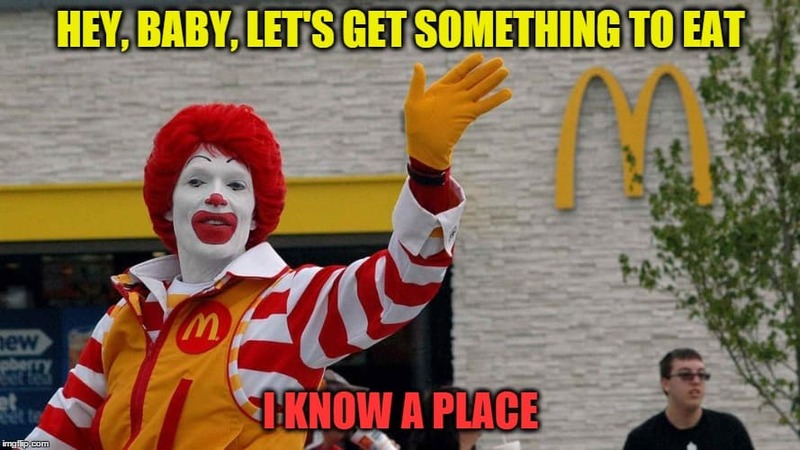 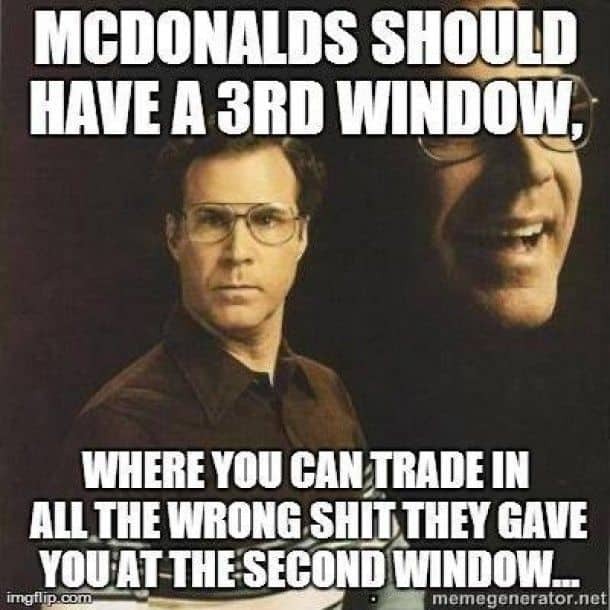 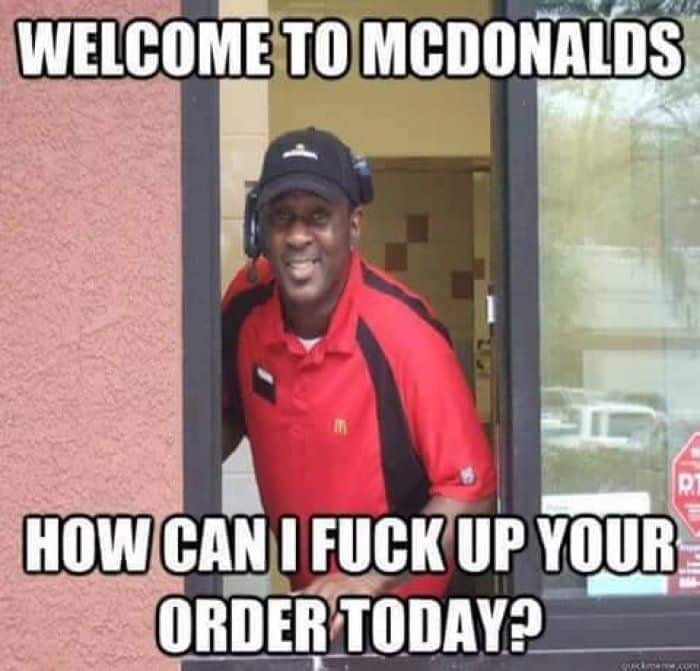 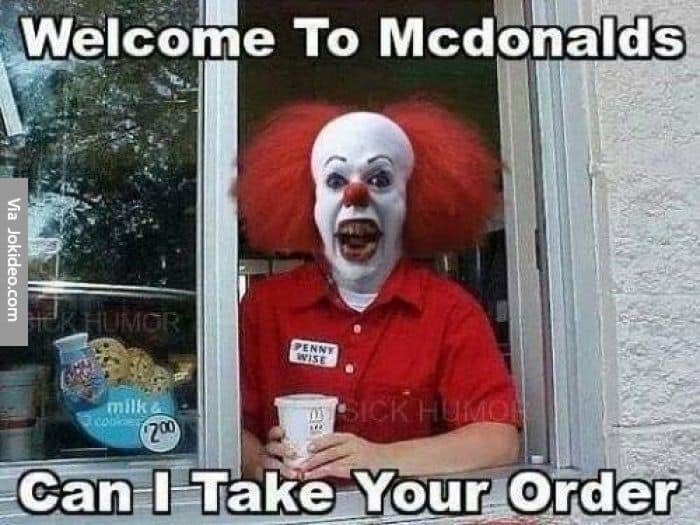 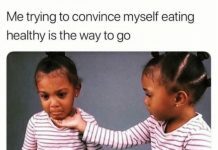 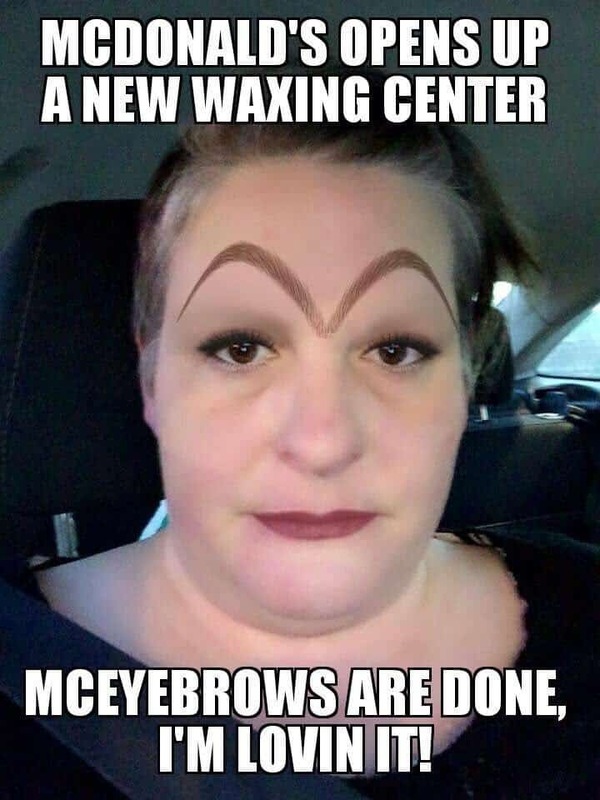 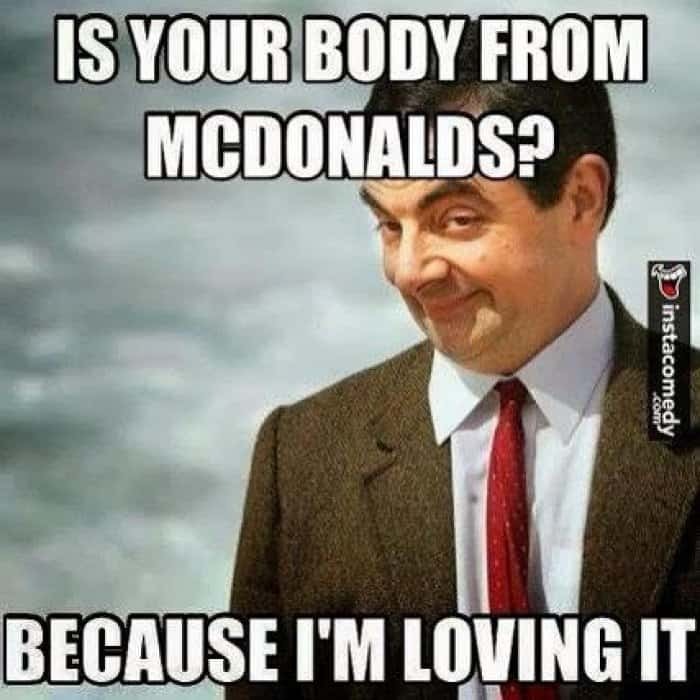 Check out today’s collection and pick your favorite McDonalds meme! 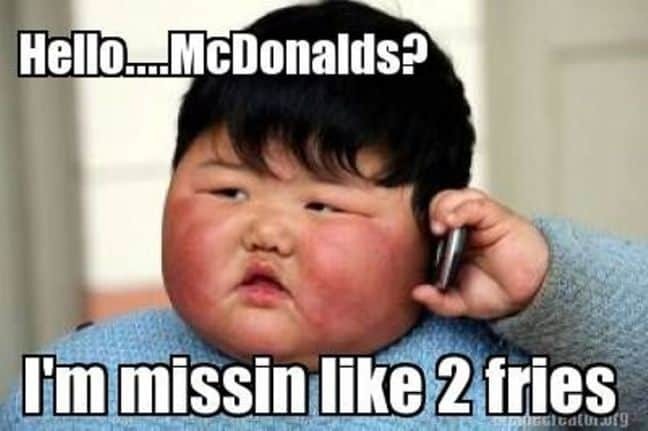 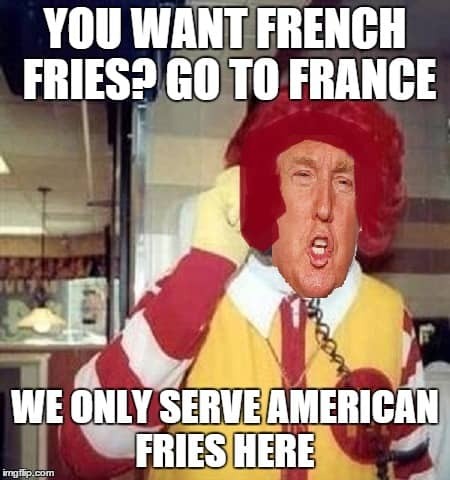 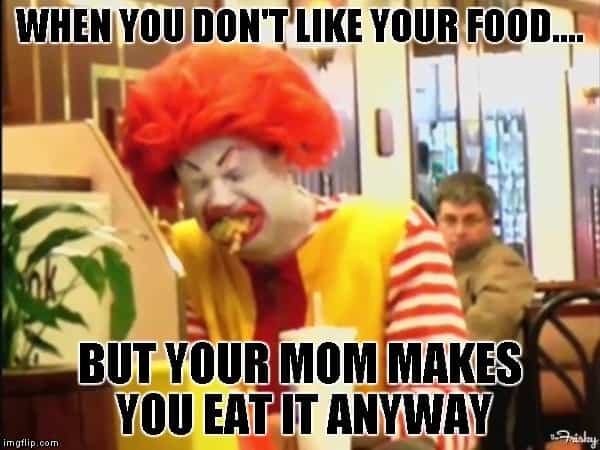 Make sure to share not only the fries but also the fun by sending your fave McDonald’s meme to your buddies!